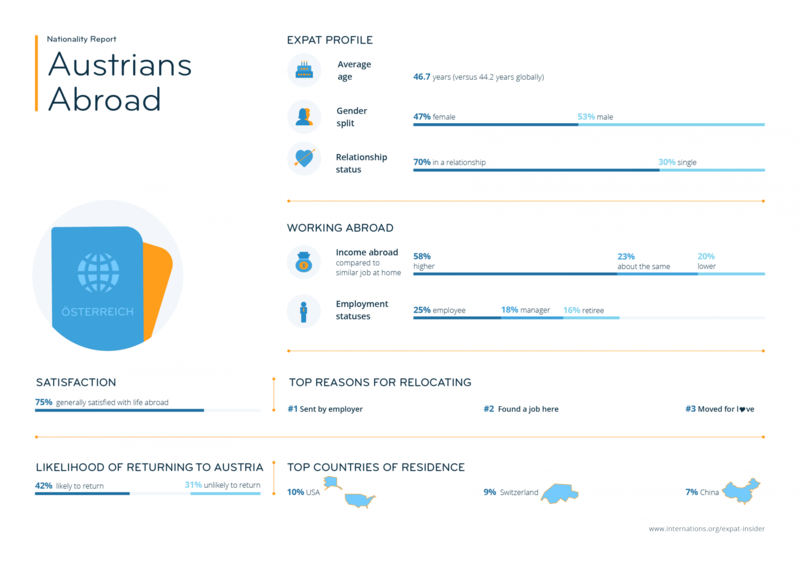 Expats from Austria have lived in more countries than the average expat: not only do they excel at speaking the local language, but they also earn more abroad. 64% have lived in two or more foreign countries prior to their current stay abroad. 37% of respondents speak the local language very well. Information technology (IT) is the most popular field of work for Austrians abroad. 27% considered the healthcare standards in their host country a potential disadvantage. Of Austrians in a relationship, 68% are involved with someone from another country. Austrians abroad seem to be an adventurous bunch: close to two out of three (64%) have lived in two or more foreign countries prior to their current stay abroad, compared to the global average of 49%. In fact, close to one in five Austrian expats (19%) have lived in five or more countries as compared to a survey average of 10%. However, over a third of Austrian respondents (35%) feel it is very likely they will return home at some point. When it comes to general living and healthcare standards, it seems that Austrians were somewhat concerned before moving abroad. 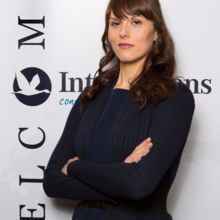 For example, 27% considered the healthcare standards of their respective host country a potential disadvantage before moving, compared to the survey average of 15%. Similarly, nearly one in six (15%) also say they considered the general living standards a potential drawback to moving abroad: after all, Austria does rank 5th out 68 countries in the 2018 Quality of Life Index. Despite wishing to return home in the future, Austrian expats don’t seem to struggle with settling in and getting used to life in their respective host countries. Close to seven in ten (68%) feel at home in their country of residence. Of course, with Switzerland being the second-most popular destination for Austrian expats, many may not face the same language barrier as other expats in the German-speaking part of the country; this makes it potentially easier for them to feel at home in their new surroundings. However, when it comes to learning and speaking a local language that is not their mother tongue, Austrians seem to excel. 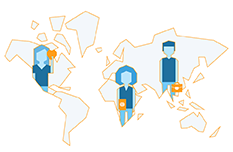 Over a third (37%) speak the local language very well, ten percentage points above the global average (27%), while just 9% do not speak the local language at all, compared to 13% worldwide. Perhaps Austrian expats feel that it is important to master the language, given that over four in ten (44%) state that it is difficult to live in their host country without speaking the local language. In any case, just 15% considered the language of their host country a potential disadvantage before moving (vs. 21% globally). When it comes to their motivation for moving abroad, it seems that Austrians are very career oriented. Although 10% say they moved to live in their partner’s home country or for love, the top two reasons for moving abroad include being sent abroad by an employer (14%) or finding a job on their own (12%). 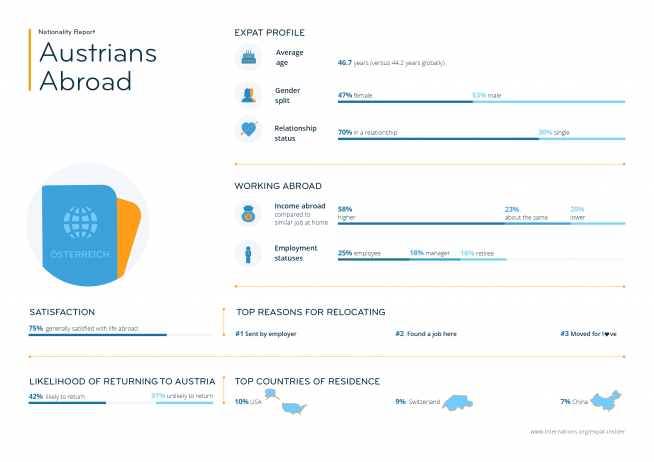 A quarter of Austrian expats are working abroad as employees, while 18% describe their employment status as managers, slightly more than the survey average (14%). In total, 16% of expats from Austria are retirees, five percentage points above the global average. Key fields of work for Austrian expats include IT (12%), advertising, marketing, and communication (11%), and hospitality (8%). When it comes to employment-related incomes, just one in five Austrians earns less abroad than what they would back home, compared to the survey average of 27%. Austrian expats are also highly qualified — 44% have a postgraduate degree and 13% hold a PhD, almost double the global average (7%). Perhaps this explains why over four in ten Austrian expats (45%) have a gross yearly household income of 75,000 USD or more, with 10% receiving a gross yearly income of at least 250,000 USD, six percentage points more than the global average. Austrians are by no means lonely travelers, as a total of seven in ten are in a committed relationship. An impressive 68% of them are in a relationship with someone from a country other than their own: this is perhaps unsurprising, given that a large proportion of Austrian expats have lived in two or more foreign countries. However, it seems that for all their moving around, an above-average percentage of Austrian expats find themselves in a long-distance relationship: 18% — compared to the global average of 12% — are currently not living in the same country as their partner. In terms of their social circles, expats from Austria seem to have little trouble mixing with both expats and local residents alike: 45% say their friends are mostly a mix of the two groups, while 25% state they are mostly friends with local residents.